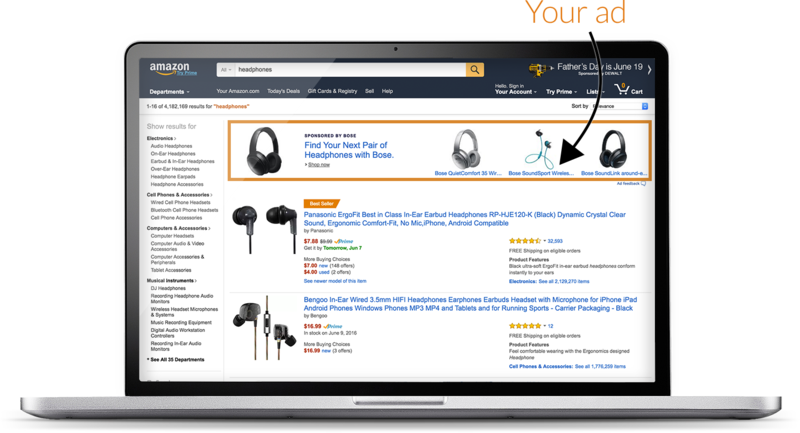 As we discussed in our blog post last week, AMS (Amazon Marketing Services) is Amazon’s pay-per-click marketing platform that allows you to place ads for your products in Amazon’s search rankings or on other product detail pages on Amazon. The one issue we have had with AMS, while the ROI has always been incredible, was the lack of better reporting options. This lack of options has often forced us to maintain campaigns in a way that caused more work and headaches in juggling a large number of campaigns. Amazon has just released a new platform for AMS that includes many new reporting options. While not all AMS accounts have access to the new system, the new features are being rolled out now and many accounts will already be able to utilize these new reporting abilities. 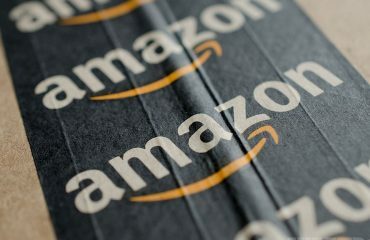 These updates, along with the release of the Amazon advertising API, means brands are going to have better data, which will lead to increased ad competition on Amazon. 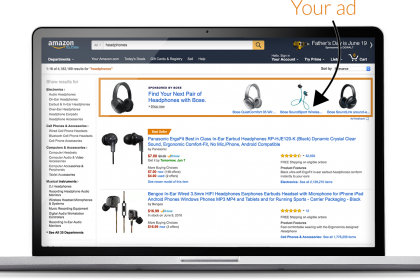 It will become even more important to have an Amazon advertising strategy that leverages these new reports and features or you will soon lag behind your competitors. The absolute most hair-pulling issue with maintaining AMS campaigns has been the lack of any type of date range function. This has caused us to create new ad groups month after month or keep updated spreadsheets separate from AMS to track data over time. The new date range function will allow you to pick from a list of set time frames, or enter a custom date range. 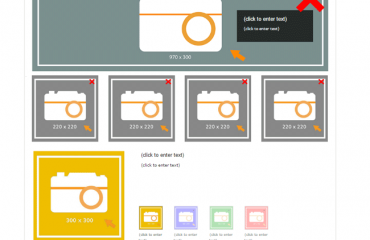 The one issue we see with the new feature is the custom date range only allows you to select up to 90 days. Because of this long term reporting may still have to be done outside of AMS, but we would be surprised if better custom date ranges were not added in the future. The headline search keyword report allows you to see how a headline search campaign performs per keyword, by day. This greatly improves your ability to optimize headline search campaigns as previous reports only received high-level keyword data. While this report is still lacking in-depth reporting on the exact search query used by Amazon shoppers, it is a big step forward. Hopefully they will continue to improve the headline search reports and provide even more detailed data as to what the customer searched. One major issue with AMS reporting has been that to get any type of totals on your campaigns over a certain time period you would need to export the data and create the calculations yourself to track total impressions, spend, sales, etc. 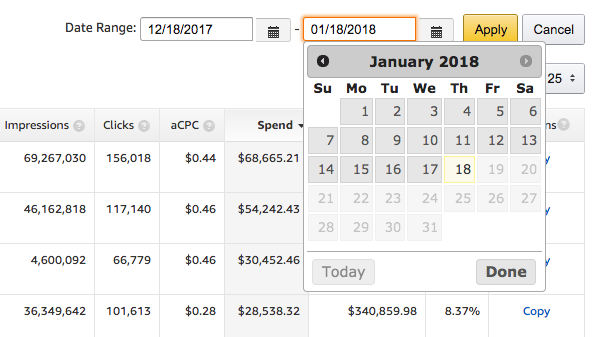 With this report you can easily see over a given time period your totals across all campaigns, saving tons of leg work. This report also gives you a breakdown of how each search term in a campaign performs on a daily basis, giving you increased knowledge at a glance as to what is working and what is not. This report currently provides higher-level data compared to the search term report and at this time does not provide any additional data points that are not contained in that report. At this time this report will be used as a convenience for higher-level data reporting, and not so much for a deep dive into optimizing your campaigns. 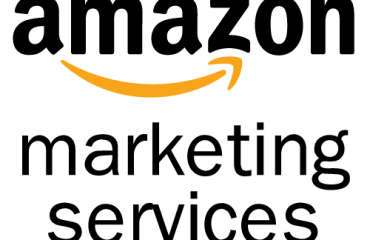 The sponsored products advertised product report is used to display how a specific Amazon ASIN performed per campaign, by day. You can also use this report to select multiple Amazon ASINs to compare performance. This report is really the first tool Amazon has given us to look at reporting by ASIN instead of by ad campaign. Hopefully they will continue to improve upon this data and create other view options. The sponsored products placement report is probably one of the reports we are most excited about the potential for data and campaign performance. The current report only shows if the placement was on the “Top of Search on Amazon”, “Other on Amazon”, or “Unclassified”. Howeve,r if this report contains more detailed data in the future and Amazon allows marketers to make additional changes to their placement targeting this could make a large difference in the ROI of a campaign.